After a run of 13 years, Microsoft finally took their XP systems off of life support. On April 8, 2014 Microsoft set a devised plan in motion to slowly pull the plug on XP. By doing so they have dis-continued security updates for an estimated 30 percent of the world’s desktops at that time. Microsoft decided to focus on more recent technologies, like Windows 7, 8, 8.1 and Vista, to continually deliver an optimal user experience. Given that so many people use XP systems, many have been hesitant to change during this transition. Since Microsoft stopped doing security updates, all XP users are at a higher risk than users of other Windows systems. This has opened vulnerabilities in XP that puts user information in jeopardy with online hackers. You don’t want to waste your time and hackers are no different. Hackers will often seek exposed operating systems because they present less of a struggle and are the least time consuming. This increases the threat of cyberattack on all XP systems and is something critical for businesses that use XP operating systems to consider. The amount of retailers that use XP POS (point of sale) systems is an alarming 30 percent. 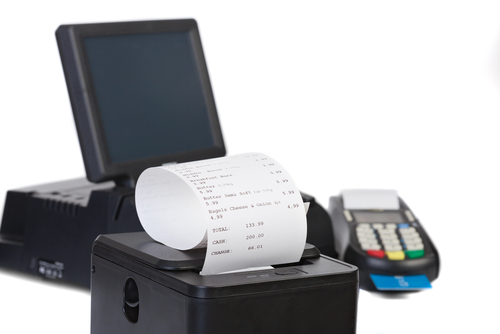 By using XP POS technology, a business is putting itself, and all of their consumers personal information in peril. This also begs the question, should these companies be legally forced to change to the other new age systems if their business can’t protect customer’s credit card information? Well, retailers using POS systems have an obligation to do so, in accordance with PCI DSS 6.2, which states that all retailers using POS systems must install the most recent security updates. Companies that present a persuasive argument to retain XP-based POS systems may do so by relinquishing controls like web application firewalls, IDS/IPS and patch support and white listing to a third party. It is imperative that a company using XP, run risk assessments and make additions to their overall network security. If a customer has a Microsoft support contract, they will continue to receive anti-malware signatures for all XP system’s, however this has recently came to an end. 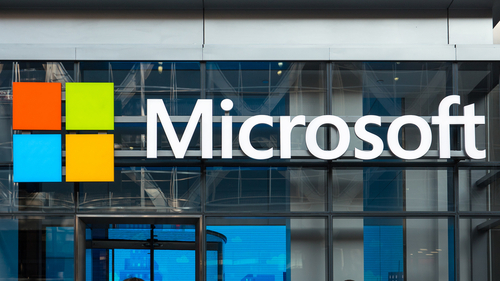 After giving an advanced notice, Microsoft finished all of their XP support contracts as of July 2015, making users who are hesitant to change that much more exposed in this susceptible environment. So why are these people so stubborn in their faith with XP? The fact of the matter is that upgrading from a new system can be costly. Most don’t want to pay for a new system and believe they can find ways to make XP work for their purposes. Others might simply comfortable with the familiarity of XP. Whatever their reason may be, they’re limiting themselves as this system is slowly deteriorating. So let’s say you caved in and decided to cut your ties with XP, what system should you now switch to? We can start with Windows 7. If you’re looking for a system with familiarity to XP, Windows 7 is the choice for you. With the pop-up Start menu in the bottom left corner of home screens, all of the basic functions should be familiar. Launched back in 2009, Windows 7 operating systems have received major upgrades and bug fixes that have led it to become a more refined system than XP or Windows Vista. With less of a learning curve, Windows 7 would be the favorable option for traditionalist users. Windows 8 has a completely different look. Similar to a smart phone, this operating system is touch screen oriented, users can still operate with a mouse but they may find themselves switching between the two interfaces. The organized app launcher will cover the entire screen, with “Charms” or “Hot Corners” system commands found when you move your move to corners on your screen. If you can get past this new architectural design, there are many buried benefits that lay within Windows 8. With built in virus protection, users aren’t required to buy an antivirus suite. Built in multi-monitor features renders third party software irrelevant in order to operate multiple screens. The task manager on Windows 8 has been refurbished, with a sharper appearance and better way to organize and manage startup programs. 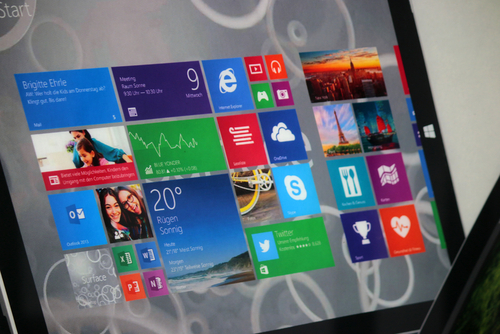 Those bold enough to adopt Windows 8 will be using a custom operating system that gives the user the control. Sometimes you have to let things go, and your relationship with Windows XP has run its course. It’s inevitable that these other operating systems will do the same down the road. For now, it seems clear that Microsoft is putting all of their concentrations into growing these other operating systems. XP will only become more susceptible and there is no point in waiting until your computer crashes to address this issue and choose a new operating system to work with.